Main objectives of these trials were to carry out the propulsion and navigation performances. Industrial teams led by Naval Group, the OCCAR FREMM Programme Division, the French Navy Crew and the French Procurement Agency DGA were jointly involved. Further tests and trials of various systems, including the Combat Management System, will continue in the coming weeks. The delivery of the Frigate, whose construction started in September 2015, is planned for this summer. 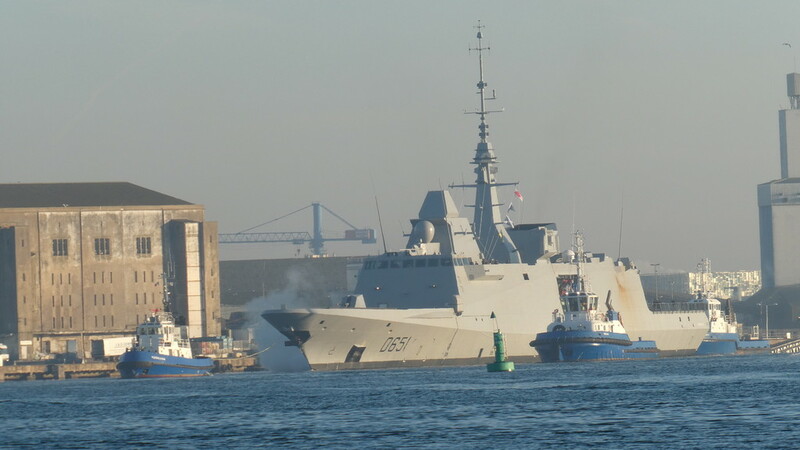 To date, five FREMM Frigates have been delivered to the French Navy ("Bretagne" being the last one in July 2018) and three other ships, including "Normandie", are at various stages of assembly and construction at Naval Group Lorient's shipyard. The ASW FREMM Frigates are equipped with the most advanced weapon systems, such as the Heracles Multifunction Radars, MdCN Naval Cruise Missiles, Aster and Exocet MM40 Missiles and MU 90 Torpedoes. 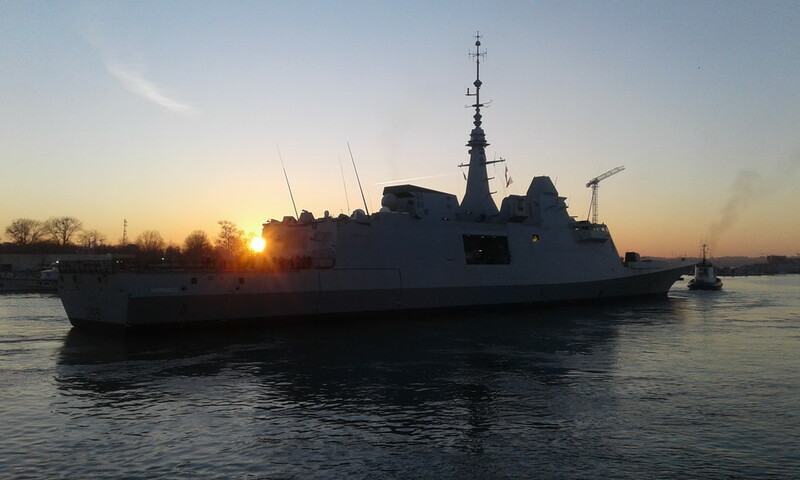 The last two French FREMM Frigates, named "Alsace" and "Lorraine", will be delivered in 2021 and 2022 respectively, with reinforced air defence capabilities.